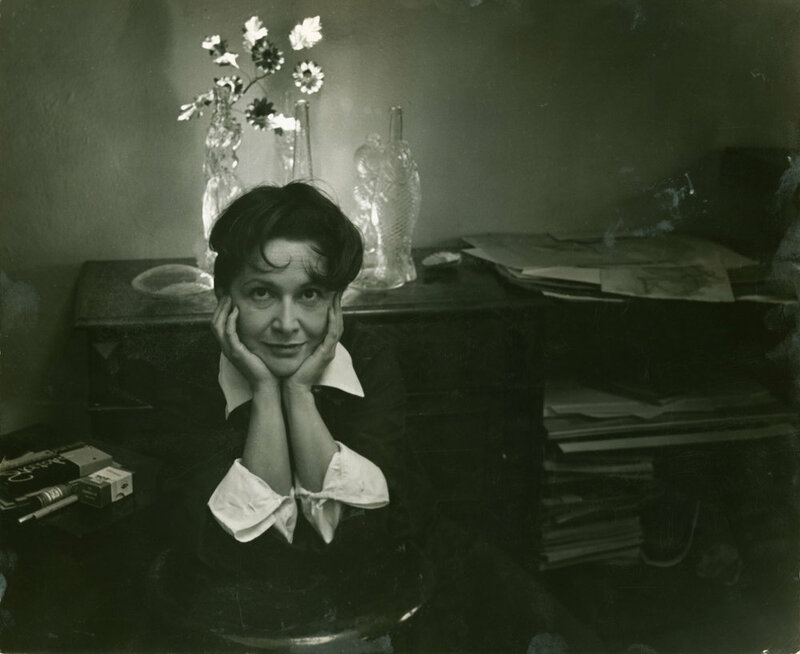 Today, the Hedda Sterne Foundation celebrates the birthday of Hedda Sterne, born on this day in 1910. Sterne lived a long and active life, and produced nine decades worth of artwork, beginning as a student in the 1920s, and continuing well into her 90s. It is the Foundation's mission and honor to maintain and provide access to her art and archives for those interested in learning more about this remarkable artist.